after 3 months, TW560 returns home! 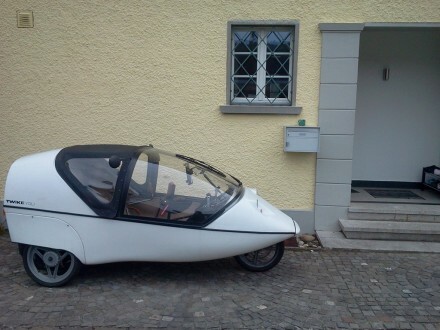 we settle back into the normal usage pattern, my wife loves the TWIKE and how easy it is to drive and park – every day i’m off to austria or on weekends when she goes to school the TWIKE is her companion. myself, i enjoy every meter driving – as usual. 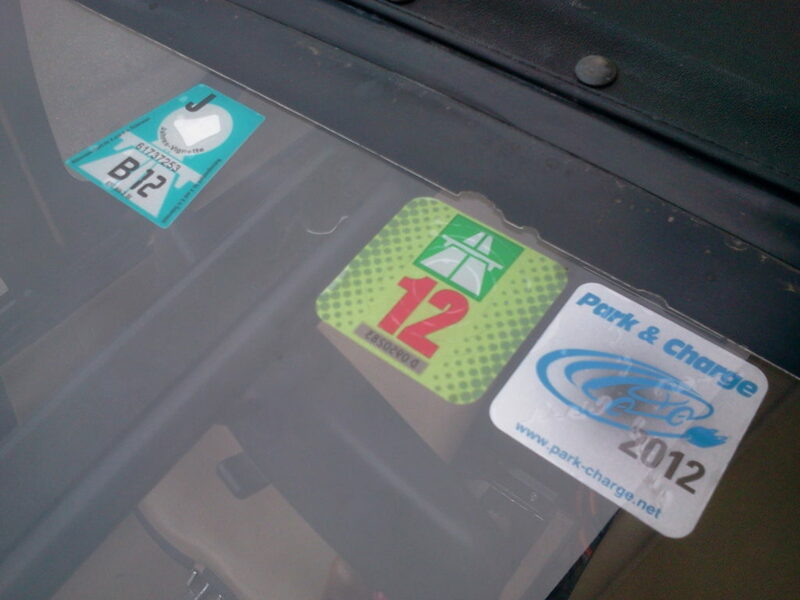 ready for 2012 it seems – only thing missing is warmer weather!